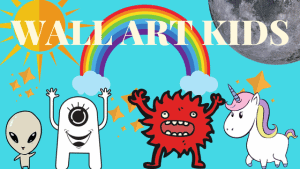 Would you like to write for WALL ART KIDS? I’m currently on the look-out for other bloggers who would like to contribute to this blog. Guest posts based on kids bedroom decor, or kids arts and crafts would be an ideal fit. leave further details via the contact form and I will get right back to you.